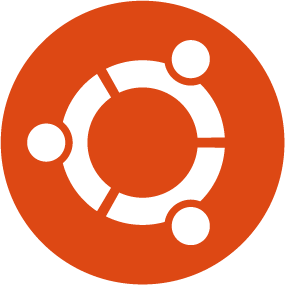 For a work in progress Ubuntu Phone has a lot of things going for it. Great appearance, an efficiently smooth user experience through the use of the phones edges as universal start points to summon menus and start searches and a dedicated existing community of advocates and end users. But there are a number of big questions that still need to be resolved. Ubuntu Phone is still very much a work in progress. The developers claim to be entering the “dogfooding stage” of the OS’s creation; using it on their own devices to get a working understanding of its strengths and weaknesses. That’s still a long way off completion and even a way behind Firefox OS which is available on an actual device via Geeksphone. Talking to Canonical’s Jono Bacon revealed that they’re currently framing the lack of associated app store as a strength rather than a weakness. That’s a hard position to justify in today’s mobile market. It was also interesting to hear his views about how Ubuntu Phone fits into the market as a whole. Read more in today’s InfoWorld article.